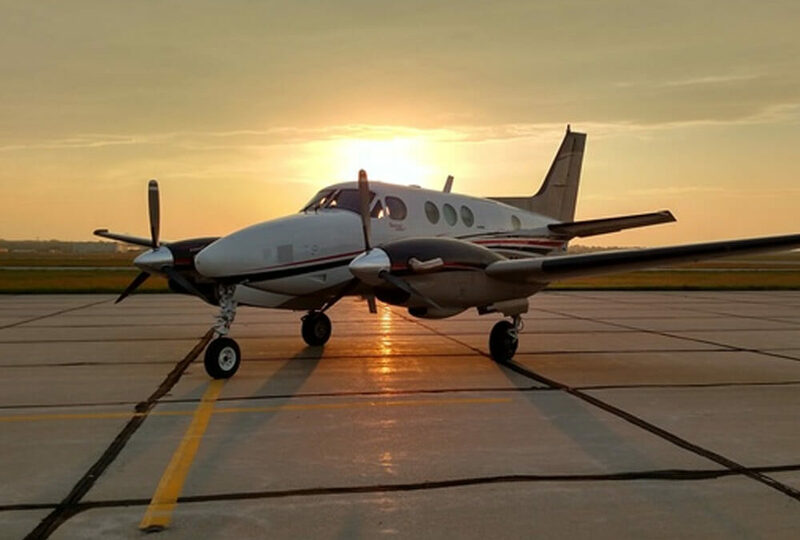 Silverhawk Aviation LNK, a Paragon Network FBO, is pleased to announce the attendance of William Zimdars, FBO Director, and Jeffrey Bobbit, Customer Service Lead, at the recent NATA’s Certified Customer Service Workshop in Chicago, Illinois. Silverhawk Aviation prides itself on its “ Do Whatever It Takes” Core Value and special emphasis on CSR Training, and the bringing of new ideas to our business is a testament to our team’s dedication. Silverhawk Aviation is dedicated to customer service excellence. “Our local and national markets expect us to perform to a higher level than the competition”, said Zimdars. Please feel free to make your future flight plans through Silverhawk Aviation’s CSR Department at frontdesk@silverhawkaviation.com or by calling 402.475.8600.